According to actress Sara Foster, legendary makeup artist Gucci Westman was actually the first pro to ever do her makeup. 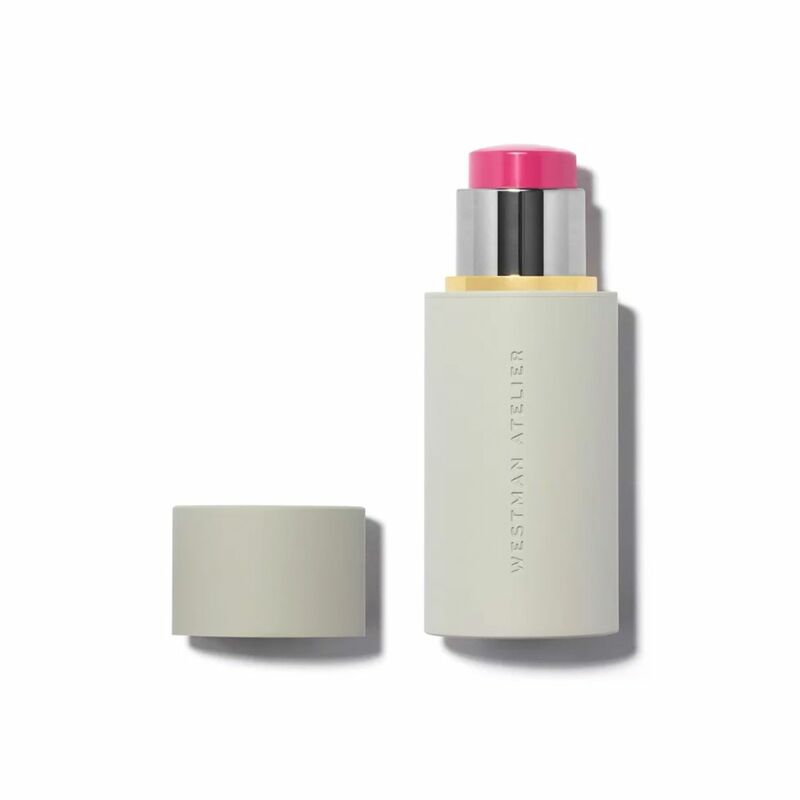 The actress is known for a natural, barely there MO when it comes to product, so it’s no surprise Westman turned Foster onto her new namesake makeup line, with her dreamy, ultra-blendable blush stick being a travel-friendly standby. 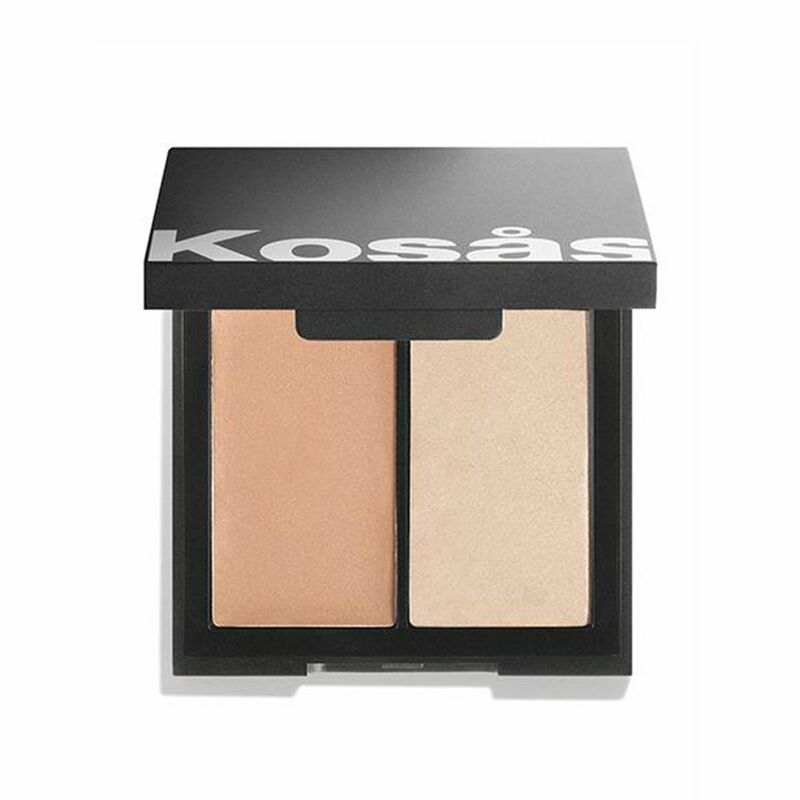 Although we also hold a fiery torch for anything Westman Atelier, when it comes to top-notch cream-blush formulas, we’re equally loyal to this two-in-one blush and highlight from Kosås. 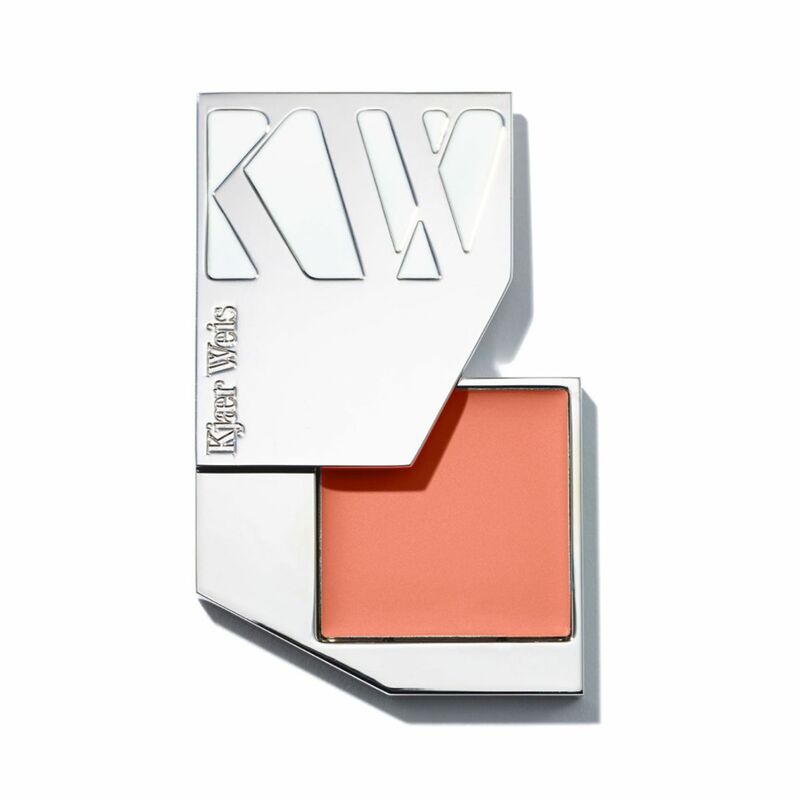 Thanks to its neutral palette and lasting wear, we think Foster would be just as into it. 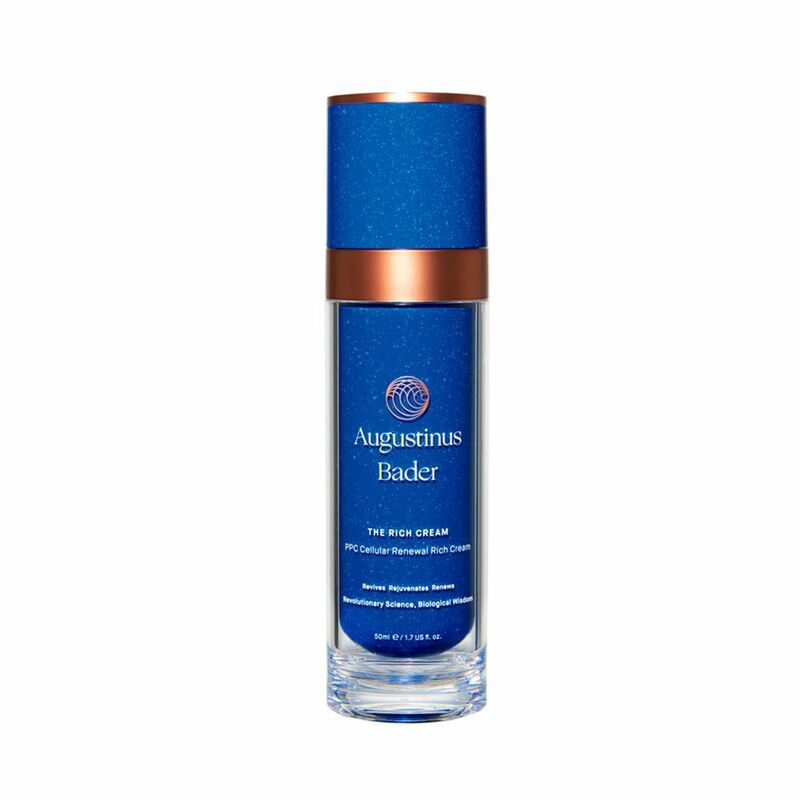 Like virtually every celebrity (and beauty editor) on the planet, KKW is obsessed with Augustinus Bader’s already iconic anti-aging elixir. 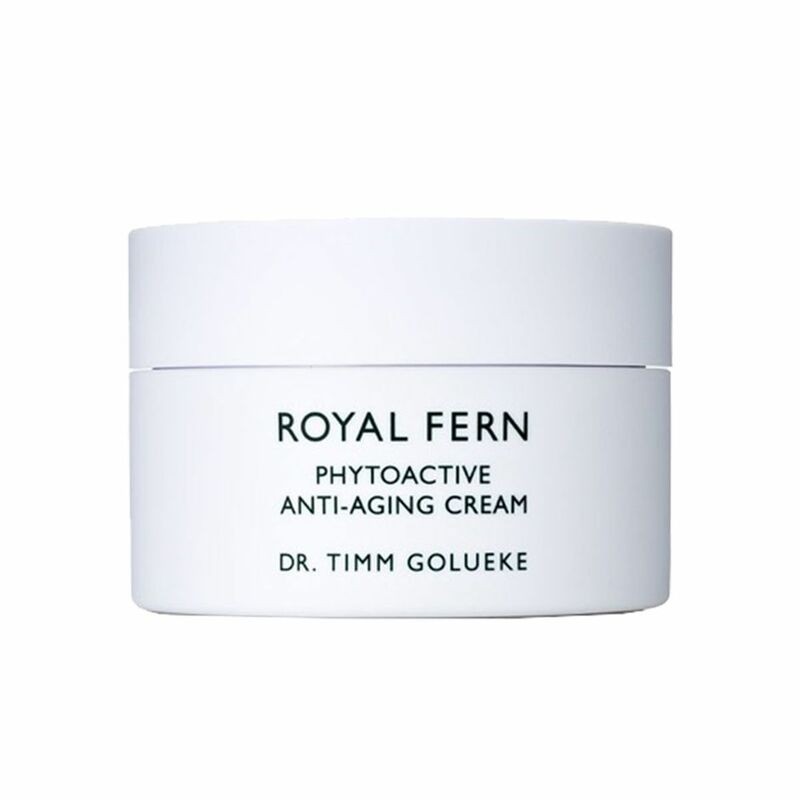 Despite the fact that it only just launched last year, it’s amassed colossal attention due to its Trigger Factor Complex—a combination of natural amino acids, high-grade vitamins, and synthesized molecules—which encourages the regeneration of the body’s own stem cells. Rosie Huntington-Whiteley is known for her amazing pout, so whenever she divulges the products she chooses to plump, hydrate, or stain it with, we pay attention. 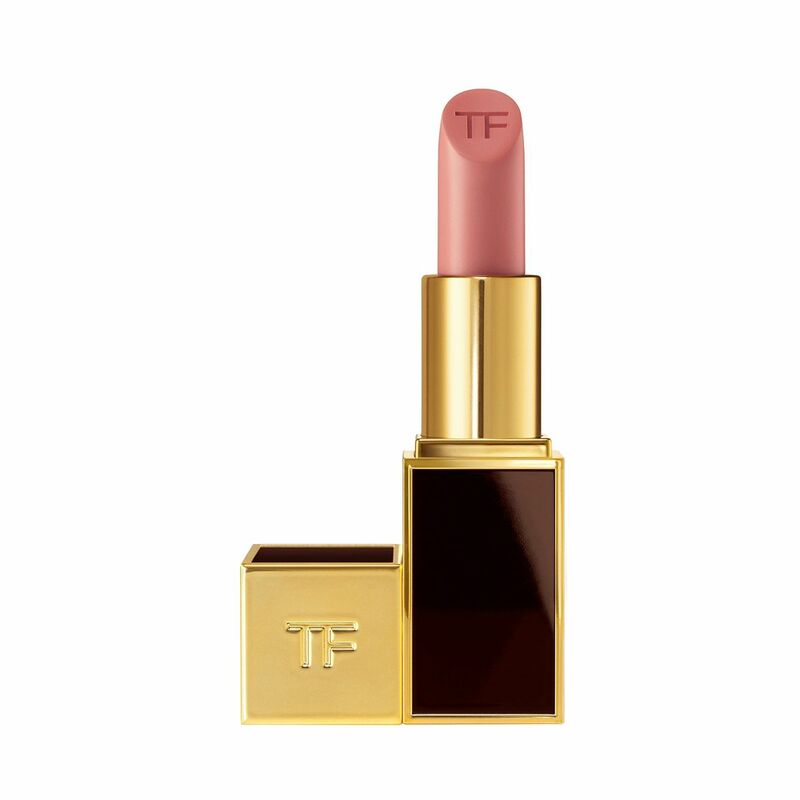 According to this feature we found on Violet Grey, she’s partial to this flattering shade of pink from Tom Ford. 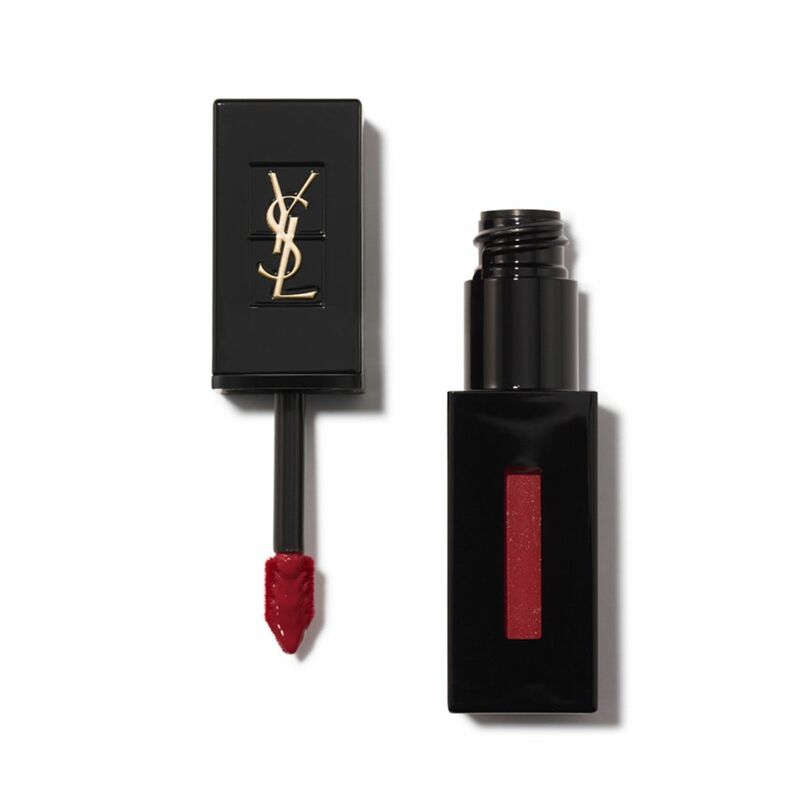 That said, we also know she has an affinity for beauty products from Yves Saint Laurent (especially mascara—just read the article for proof), so we think she’d also love this favorite find from the brand. The color-and-shine payoff is a tad more amplified, but we think the model can totally handle it. Jillian Dempsey is one of Hollywood’s favorite makeup artists, so when she came out with her own line of products, we (and her A-list roster of clients) rejoiced. 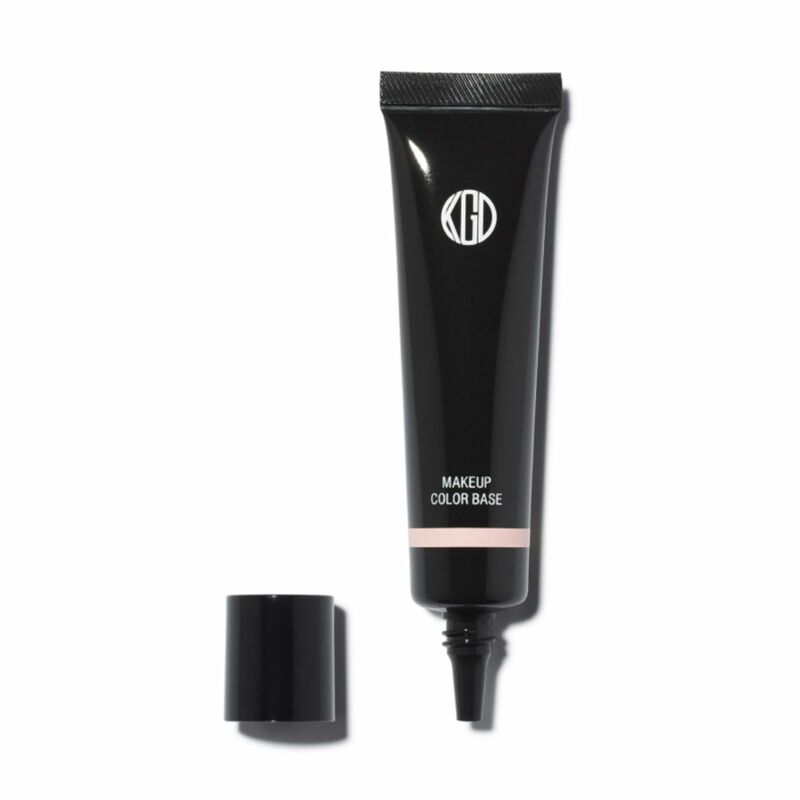 As reported here, Dempsey loves applying her Cheek Tint in Rosy on actress and personal friend Leslie Mann. 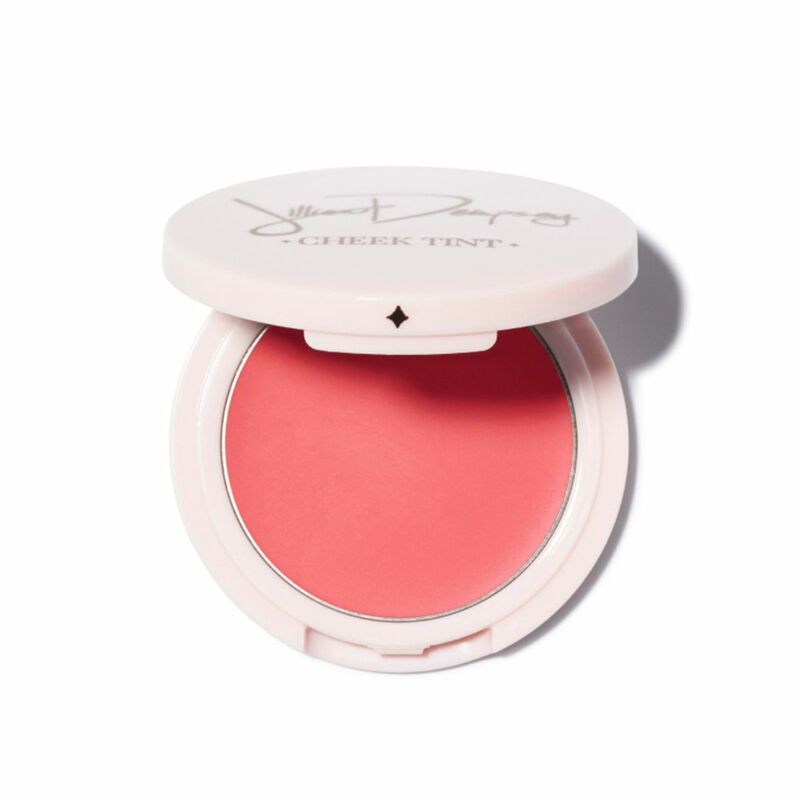 To get her own dewy dose of color on her apples and cheekbones, my fellow beauty editor (and roomie) Amanda Montell always sings this blush’s praises. We’d bet Mann would love this sunset-hued tone if she were to give it a whirl. 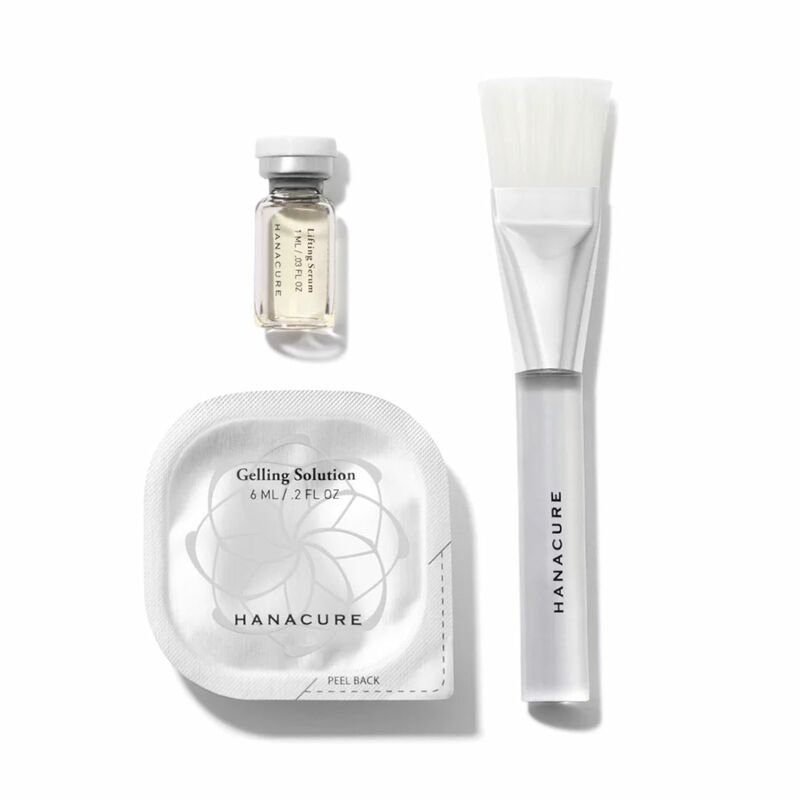 Demi Moore pretty much doesn’t age—at least externally—and according to various sources, Hanacure’s slightly intimidating but thoroughly effective all-in-one facial is likely to blame. 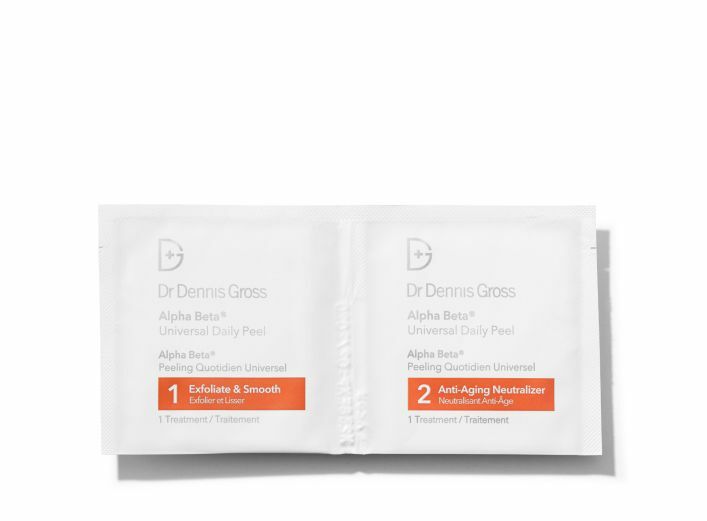 However, if you don’t like the feeling of your mask suctioning your face (and looking quite scary in the process), we recommend this daily peel from Dr. Dennis Gross. It’s gentle enough for daily use. 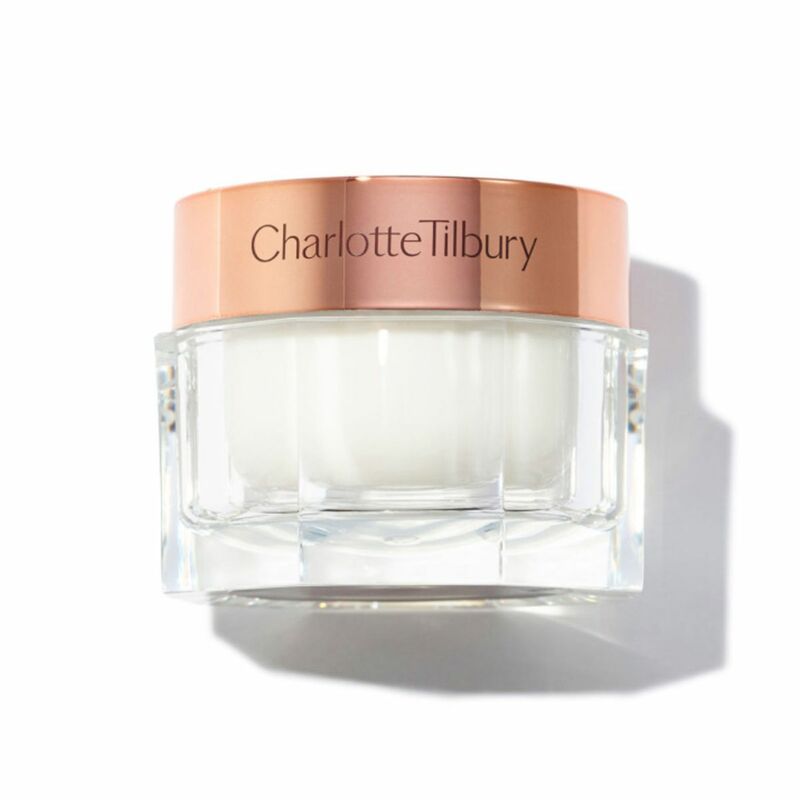 It’s no secret celebrities go wild for anything from Charlotte Tilbury (she’s known for the glow, after all). We read here that actress Emma Roberts is particularly fond of the brand’s signature Magic Cream—so much so, she applies it all over her face and body. 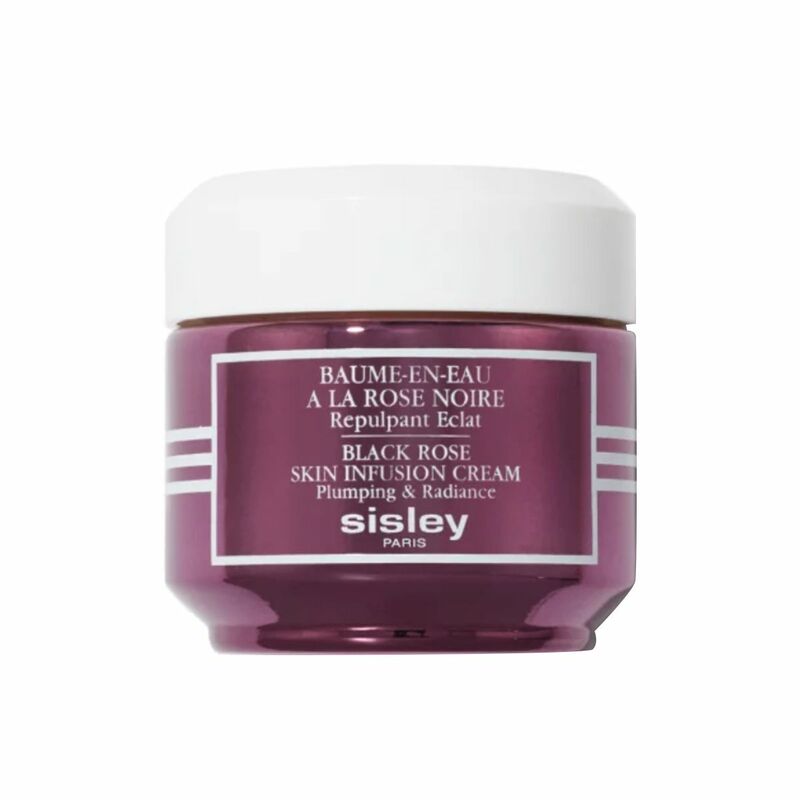 Since damask rose and rose-hip oil are two of the starring ingredients in Roberts’s favorite formula from Charlotte Tilbury, we thought we’d keep to the theme with this sensational skincare pick from Sisley-Paris, which plays host to all sorts of luxurious rose extracts and is another top pick from my skin-blessed fellow editor Amanda. 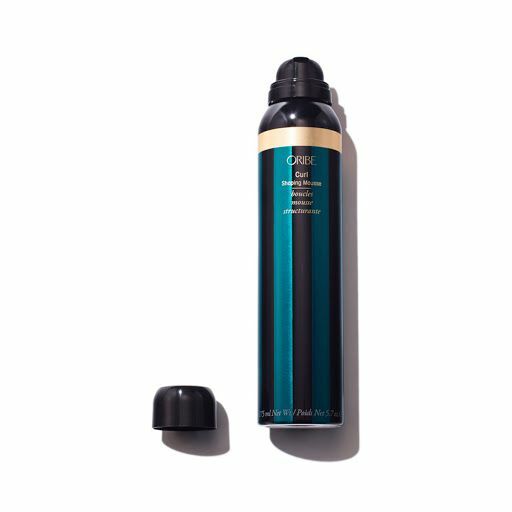 Hairstylist Teddi Cranford loves using this delicious-smelling formula from Oribe on Harrier’s strands. She credits the chic tube for adding extra grip to the hair during a blowout, which ultimately enhances hold and body—a win-win. We’ve yet to meet someone who doesn’t love a good multi-tasking product—especially when it comes to prepping their strands. 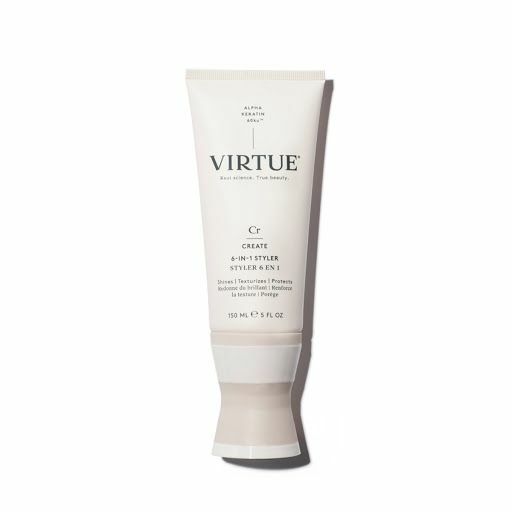 Additionally, we’ve yet to introduce someone to still under-the-radar brand, Virtue, who isn’t instantly impressed. This six-in-one styler does everything your current stash of pre-styling products does in one fell—and swifter—swoop. Plus, it will make you smell like heaven in the process. 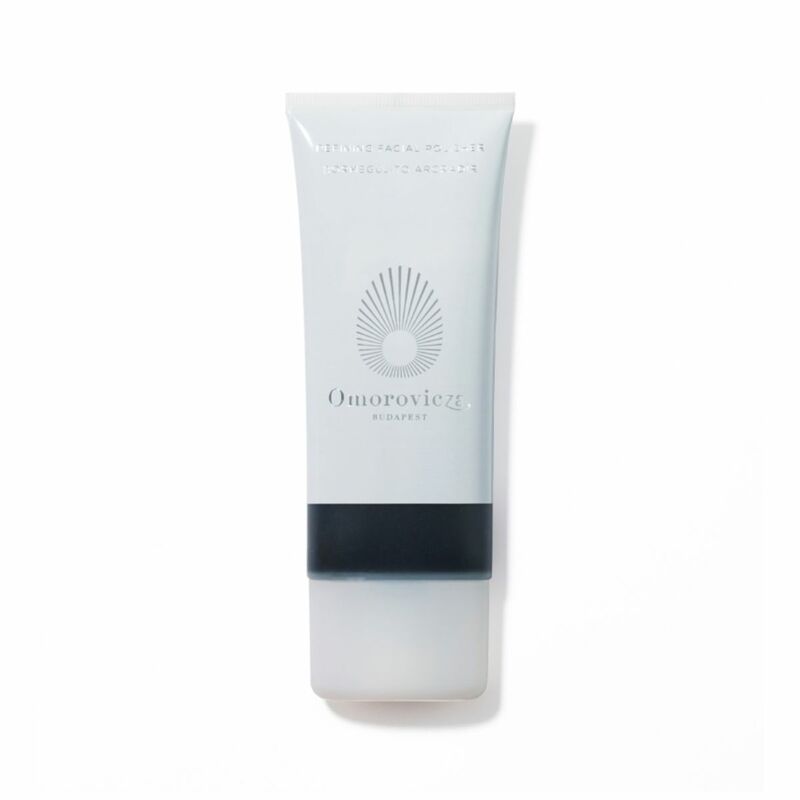 We’re also big fans of Omorovicza, but when it comes to a dreamy skin elixir that exfoliates our skin to a T on even our most sensitive of days, we turn to this pink, lightweight, ultra-gentle alternative from celeb facialist Angela Caglia. The name doesn’t lie. It truly is a dream. 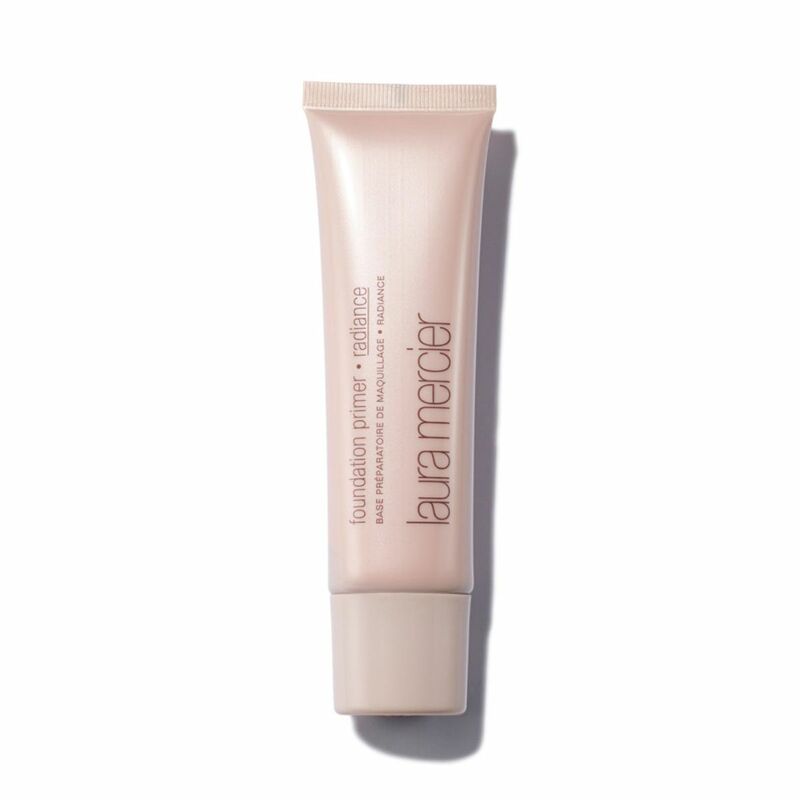 Despite the fervor which often surrounds Laura Mercier’s cult-classic radiance-promoting primer, I’ve actually found it doesn’t play well with my already oil-prone complexion. Thus, I prefer the brand’s Hydrating Formula or my be-all-and-end-all primer fave from Koh Gen Do. Choose from the yellow tone to correct redness and discoloration or this lavender pink hue to help out with sallowness and impart a flattering rosy glow. Next up, here’s what we think Kate Middleton would buy with $50 at Sephora. Guess The Celeb Who Swapped Spit With A Zombie! Amy Duggar Weeding Out 'Selfish' People: Does She Mean Extended Duggar Clan? 'American Horror Story: Hotel' Killed Off a Fan Favorite Character! The Internet Reacts To The Republican Debate! Some Businessman He Is — Donald Trump Just Lost $50 Million Running His Disaster Of A Campaign! Did NBC Make A Huge Mistake By Bringing On Megyn Kelly For The Today Show? ?